There's almost nothing better than country when it's crooned properly. With that in mind fans of twang should be licking their chops to get a hold of The Stand-In (out Mar. 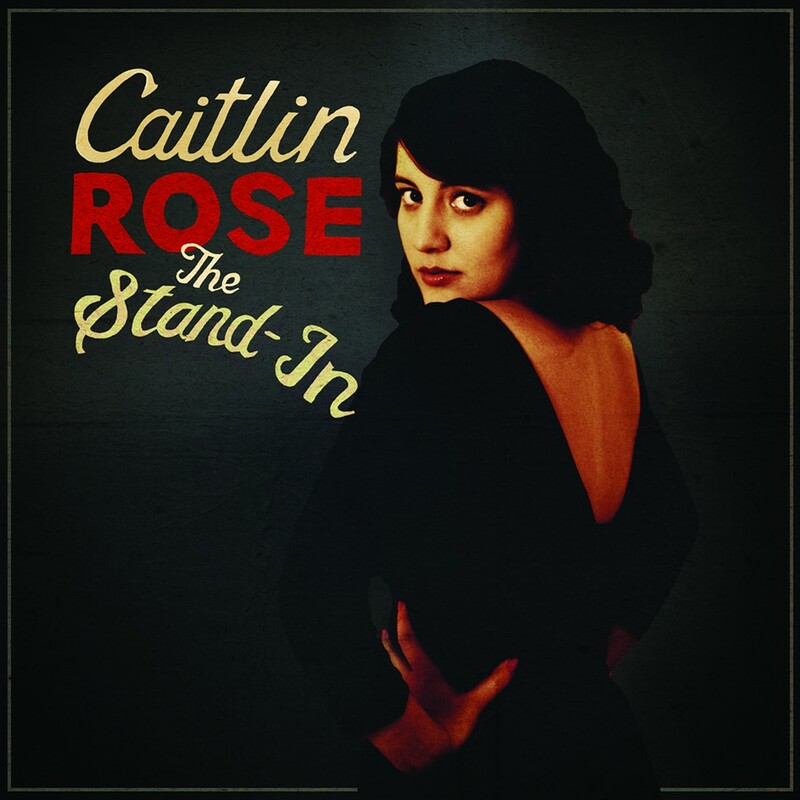 5th), the sophomore album from Nashville singer Caitlin Rose. The most endearing thing about Rose is her penchant for smooth, catchy country songs. Numbers like "No One To Call", "I Was Cruel", and Only a Clown" are equally slick and twangy. A palpable sheen covers the delightfully sugary "Silver Sings". Somehow, Rose manages to come across as both angelic and mischievous on the irresistible "Waitin'". It truly is a performance that needs to be heard to believe. The quieter, more introspective numbers are where the record falls down. Tracks like "Dallas" and "Golden Boy" are hard to connect with. The exception is "Pink Champagne", which demonstrates Rose's vulnerable side. Things get rocked up on the raucous "Menagerie", while the jazzy honky tonk of "Old Numbers" wraps everything up with a tidy kitschy bow. The Stand-In is a great blend of styles, delivered with plenty of attitude and a sense of fun. It will make a solid choice in a wide range of listening situations. 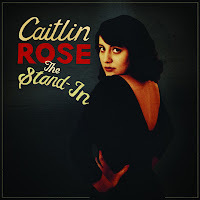 Caitlin Rose plays The Garrison in Toronto on April 5th.